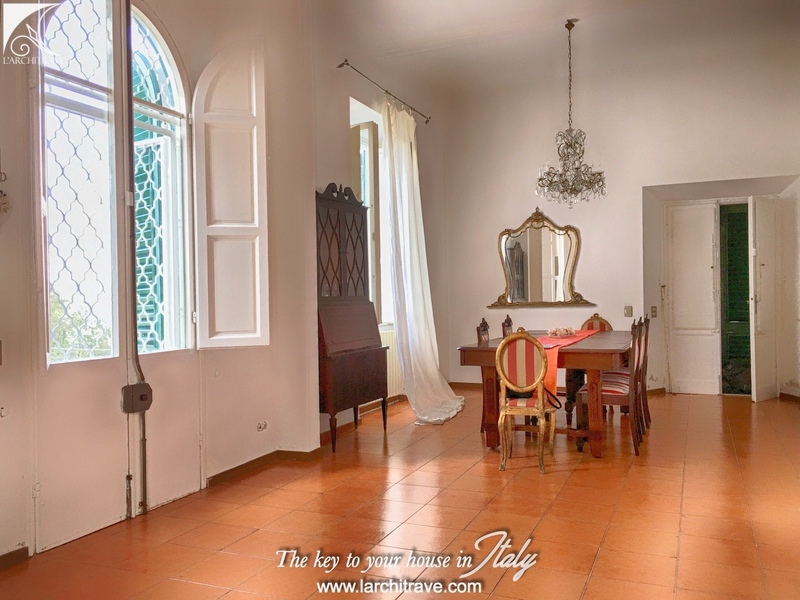 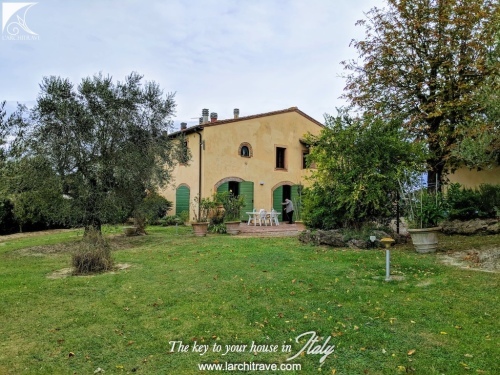 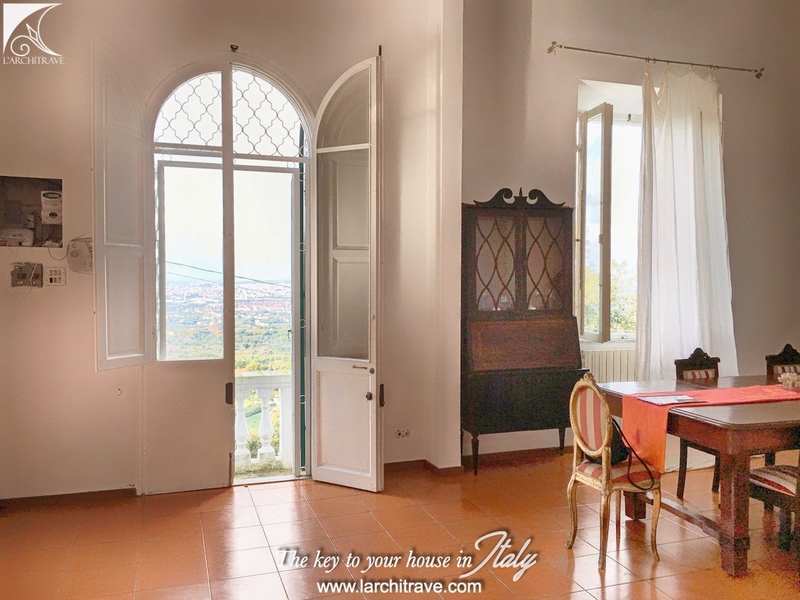 Antique villa of the early twentieth century with breathtaking views of the sea and the islands of the Tyrrenian sea. The villa measures 300 sqm and has two panoramic terraces and garden, in total 1000 sqm of outdoor space to enjoy the tranquility and the fantastic views. 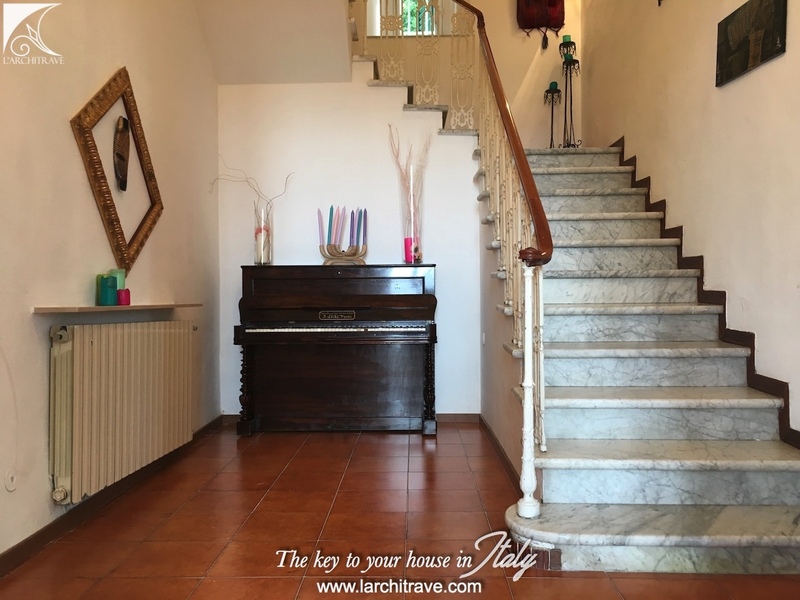 A white double staircase leads up to the first floor and opens onto a spacious living room with french door windows opening onto a large terrace on both sides. 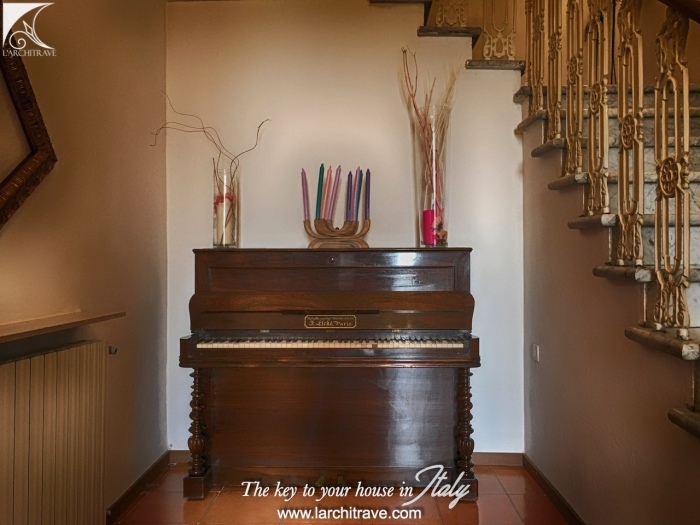 Spacious hall or piano room, pantry, kitchen opening onto the garden on the back, bathroom and one bedroom. 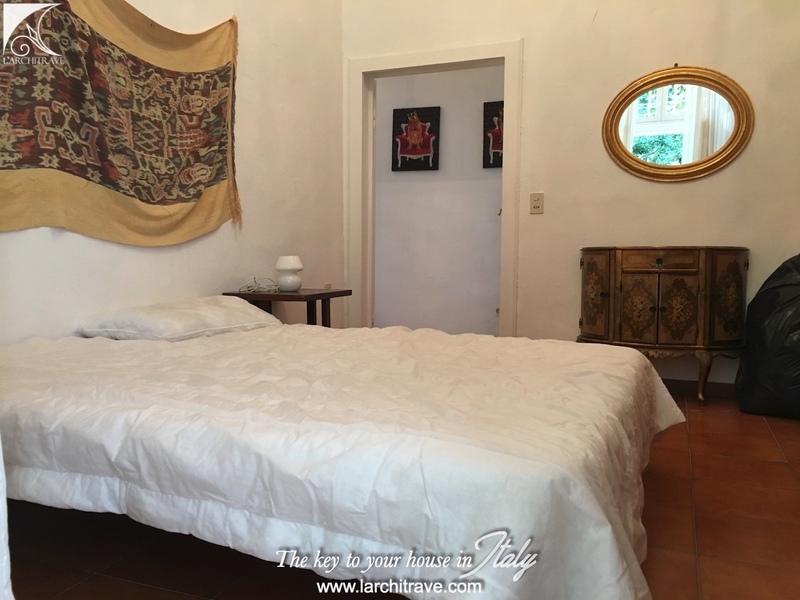 On the second there are 4 bedrooms and 2 bathrooms. 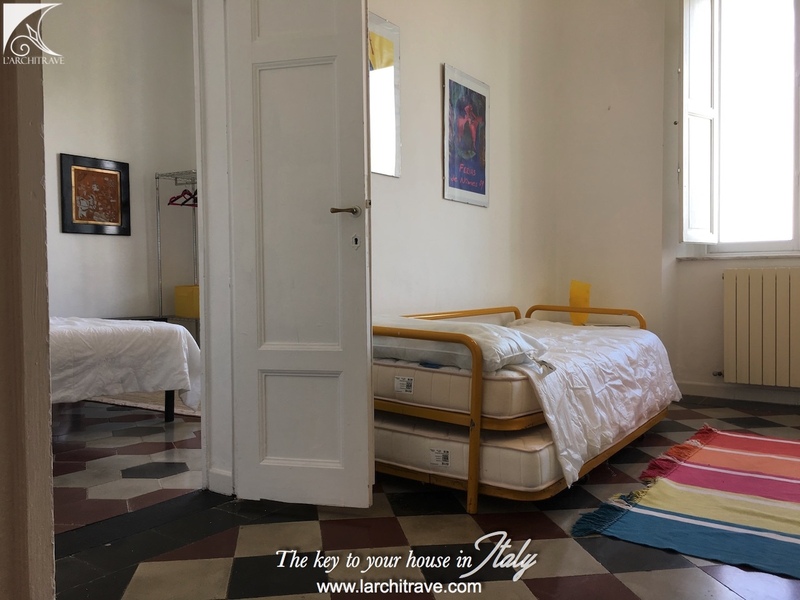 Original flooring in the upstairs bedrooms. 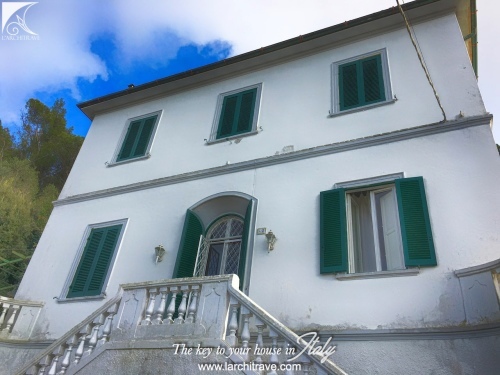 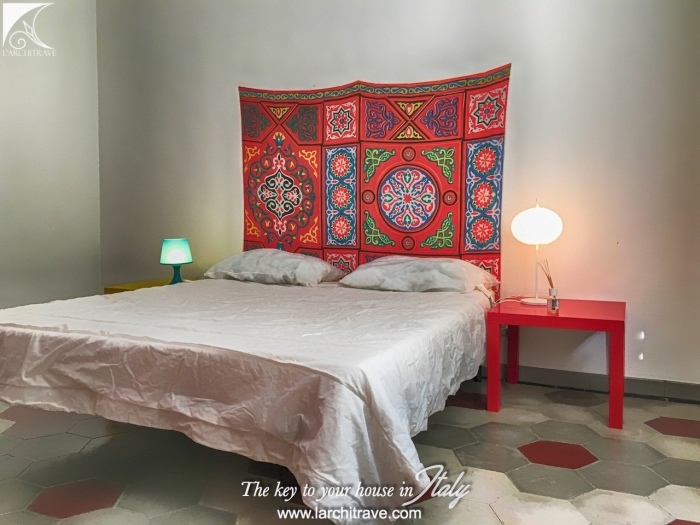 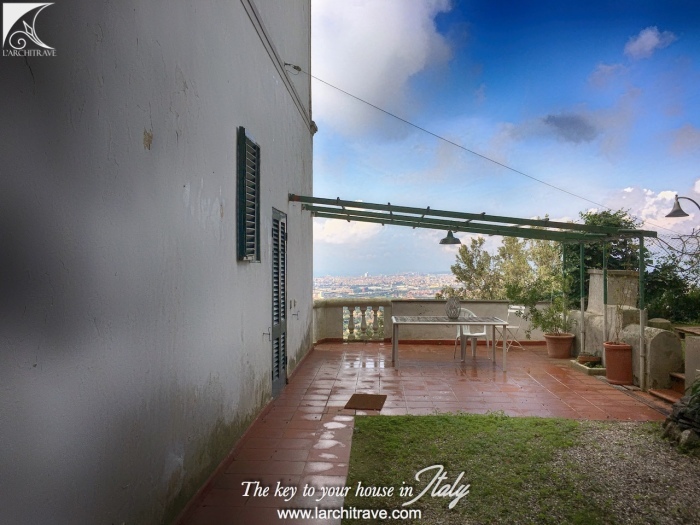 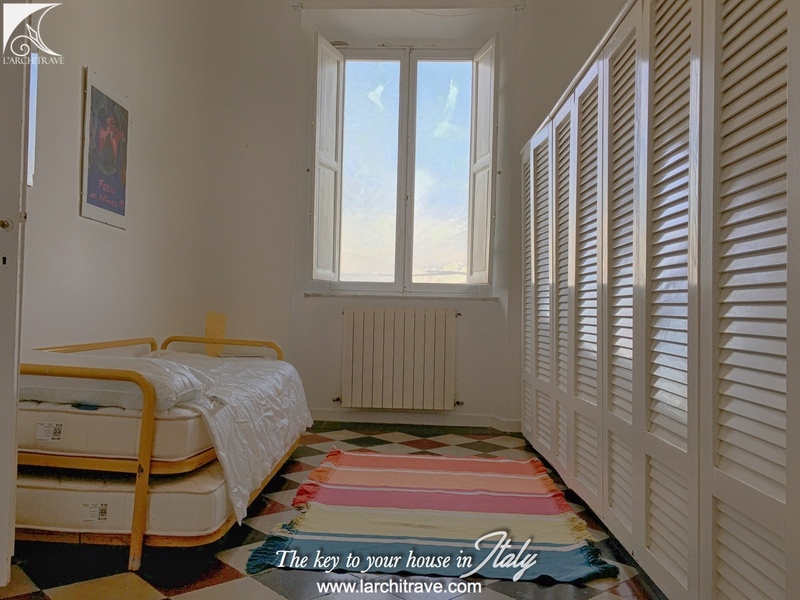 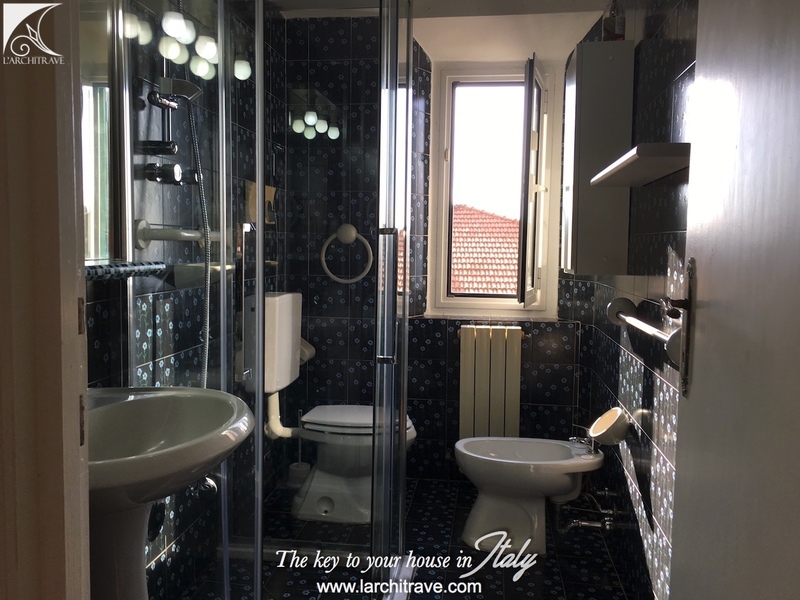 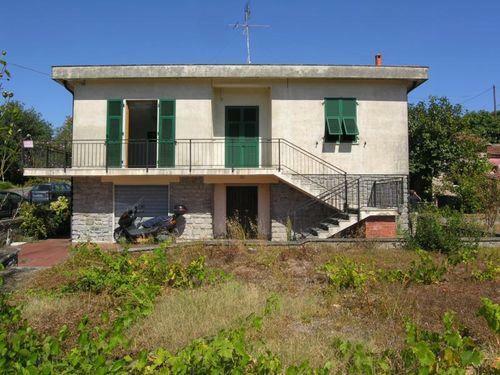 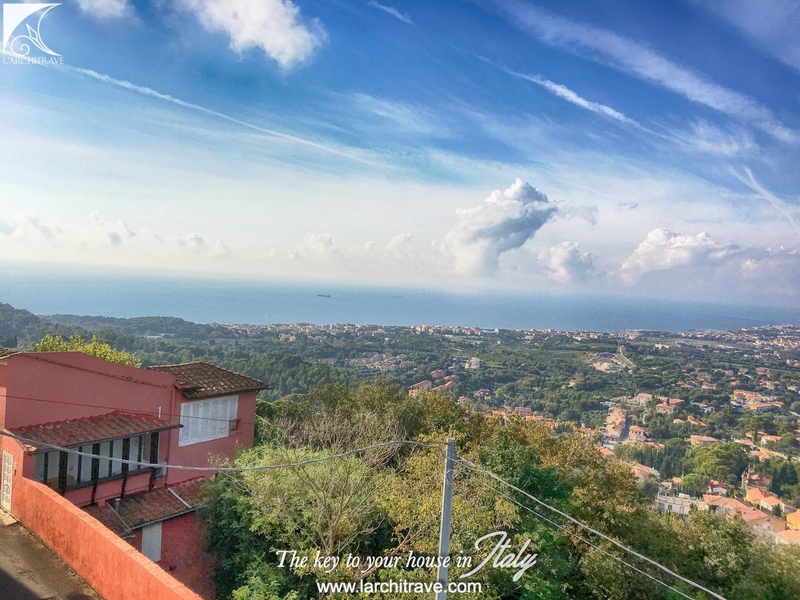 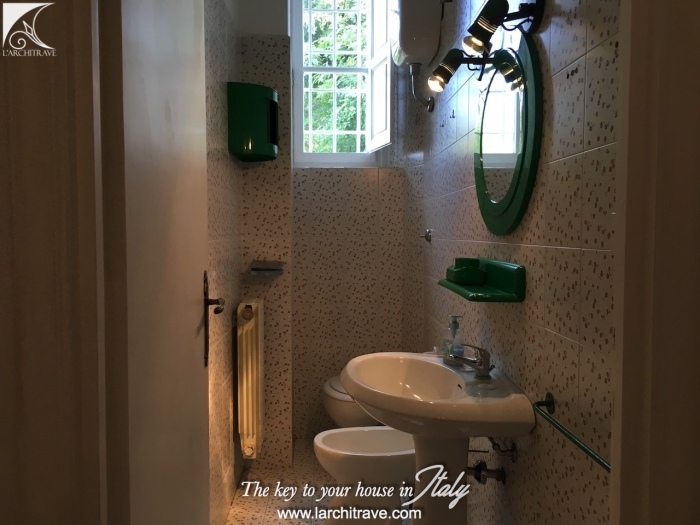 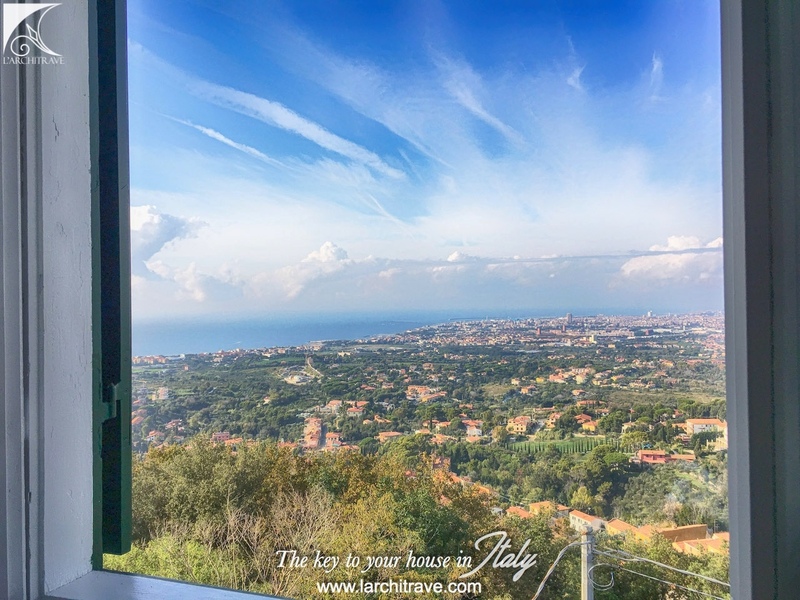 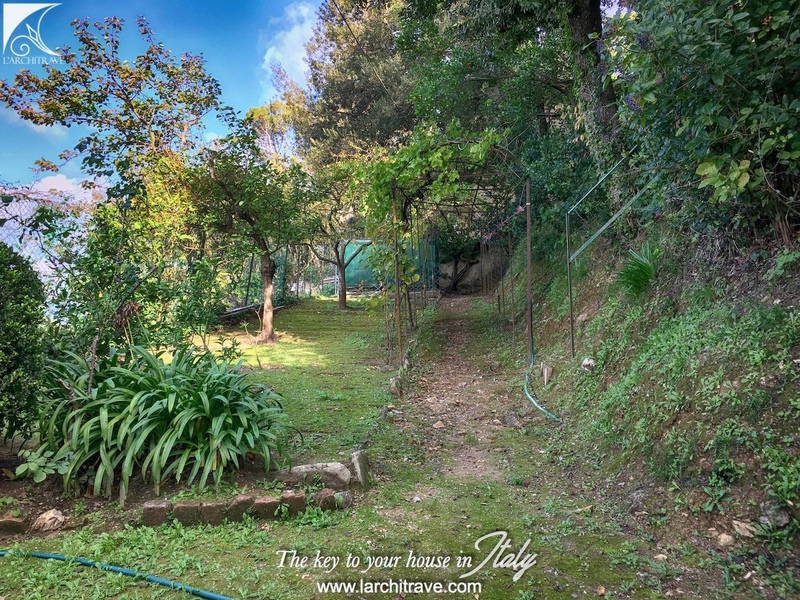 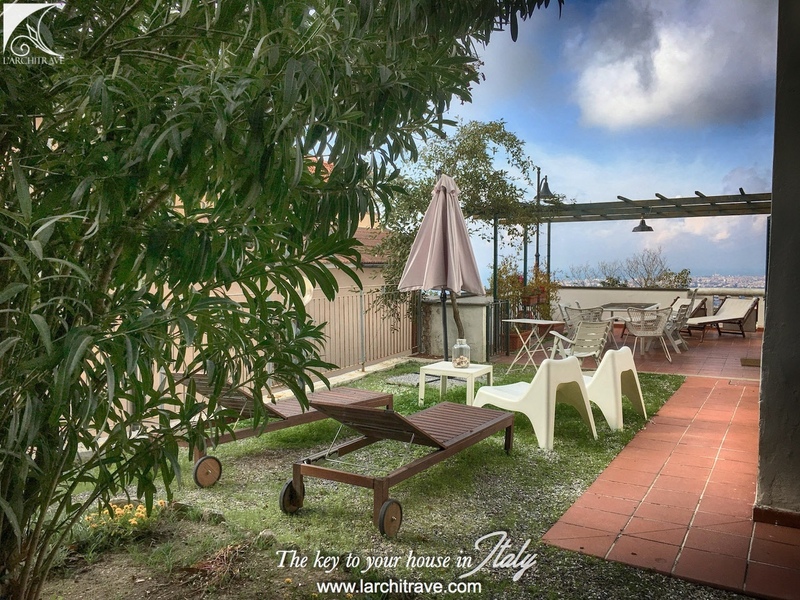 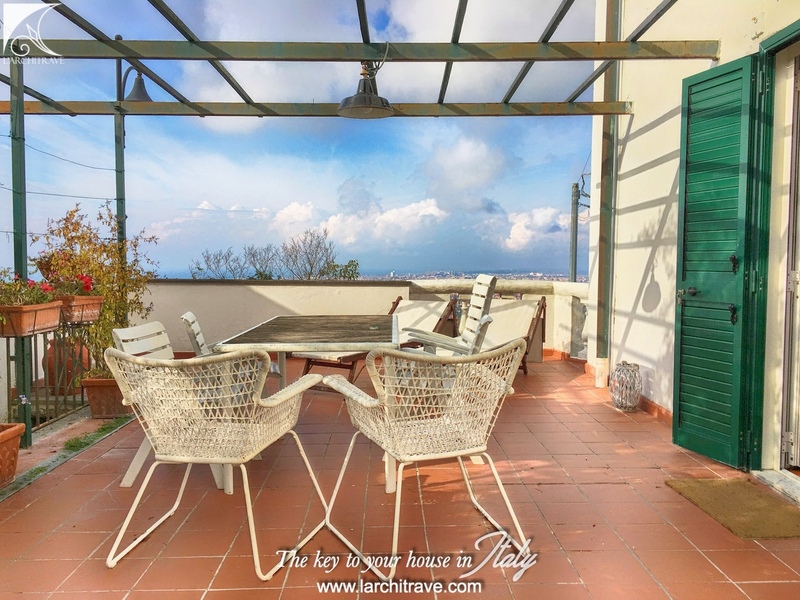 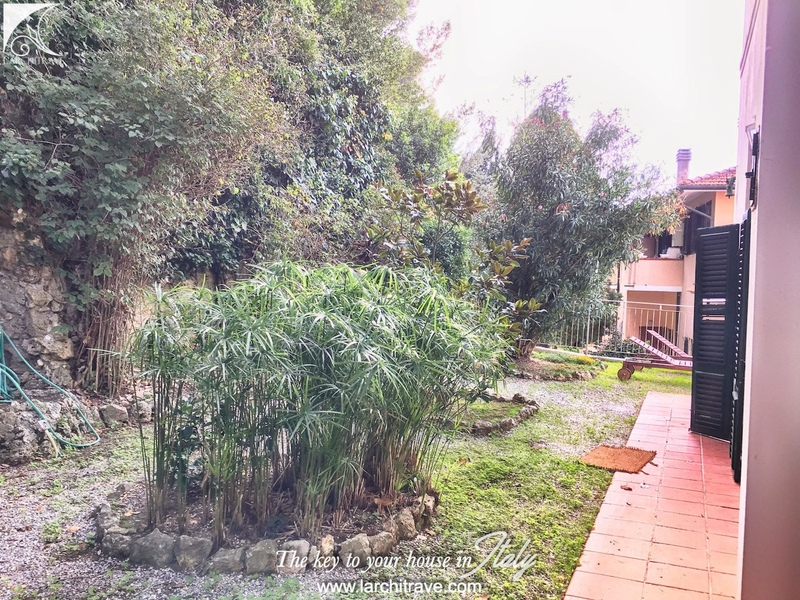 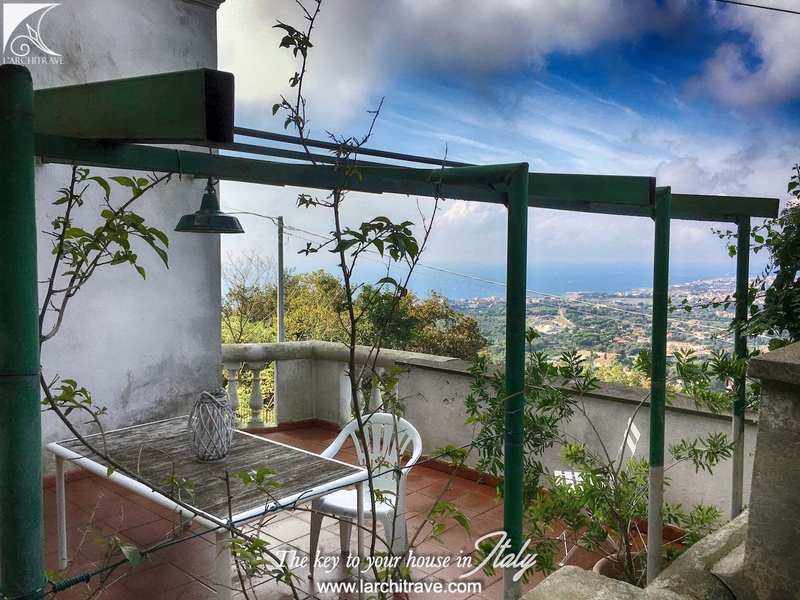 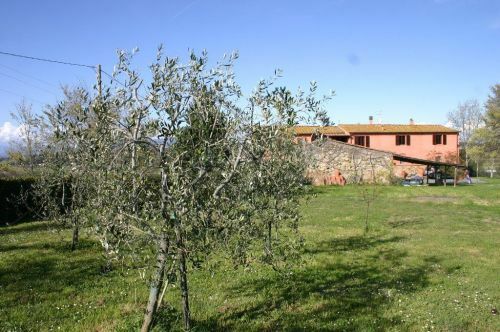 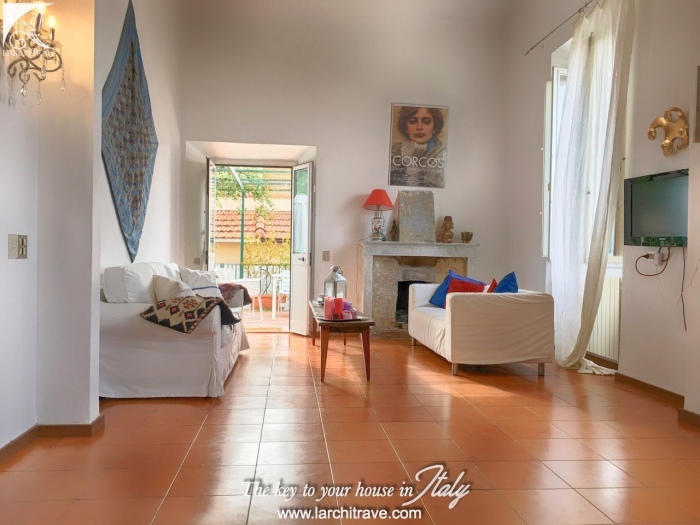 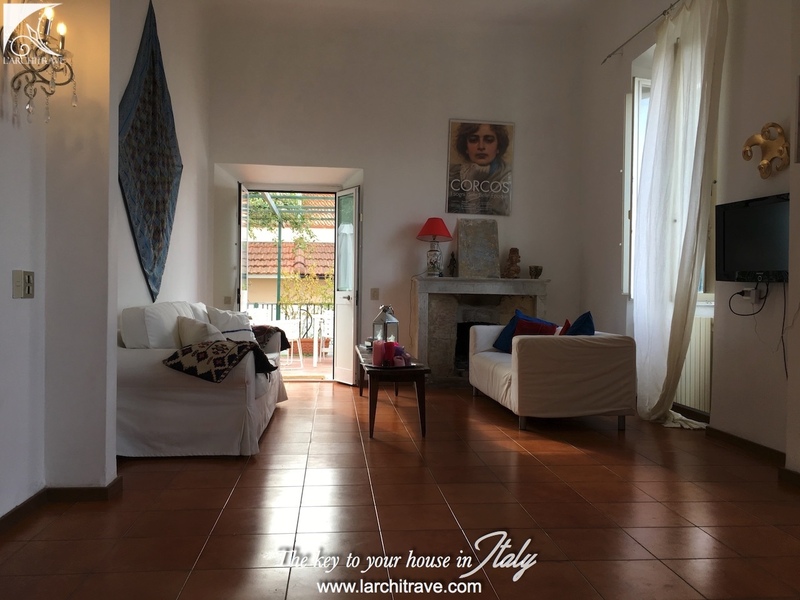 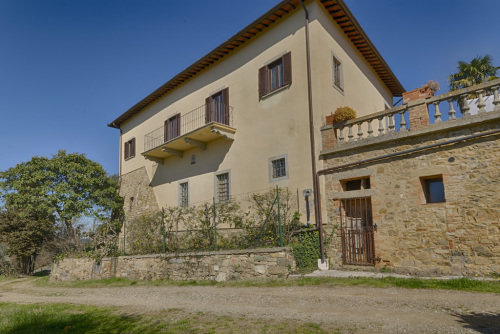 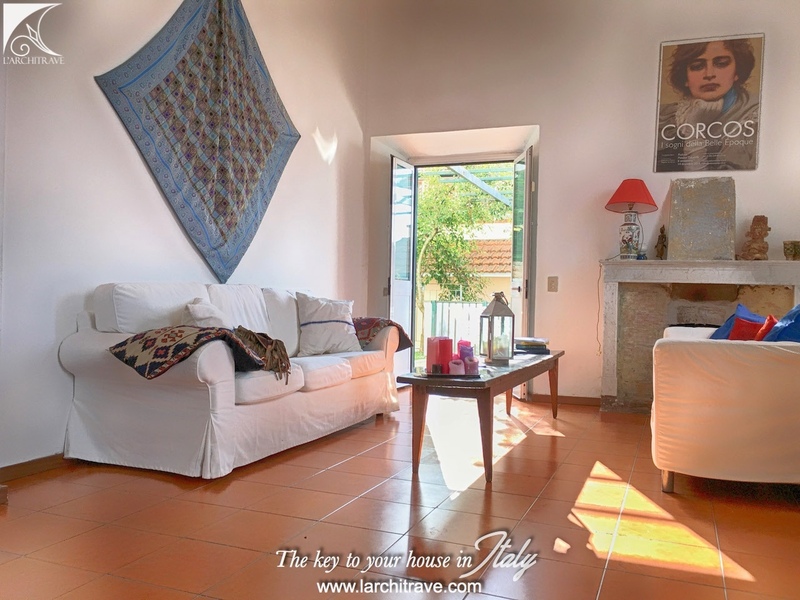 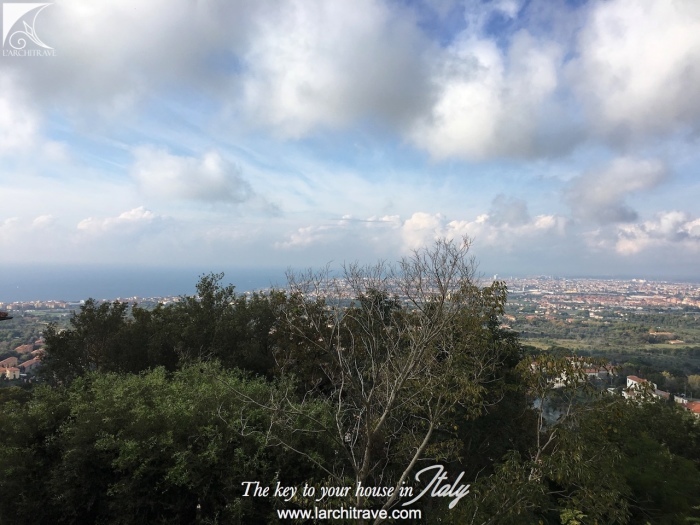 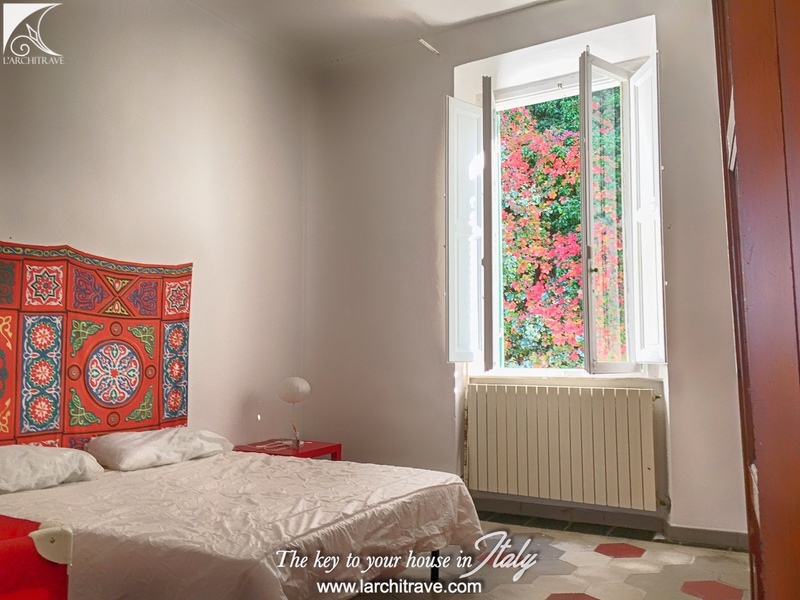 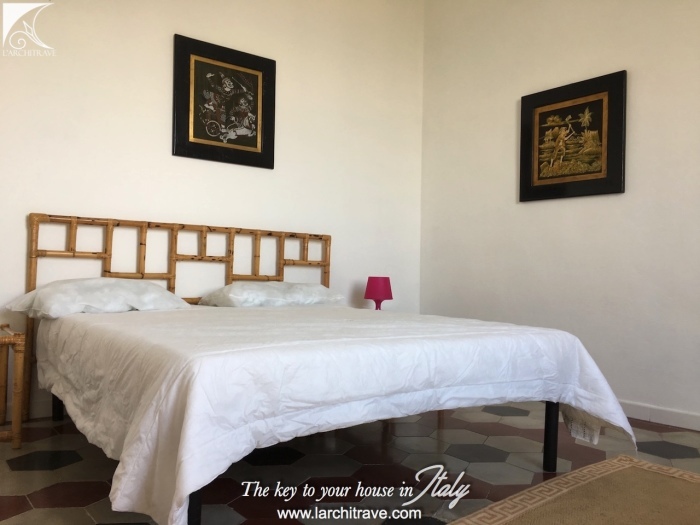 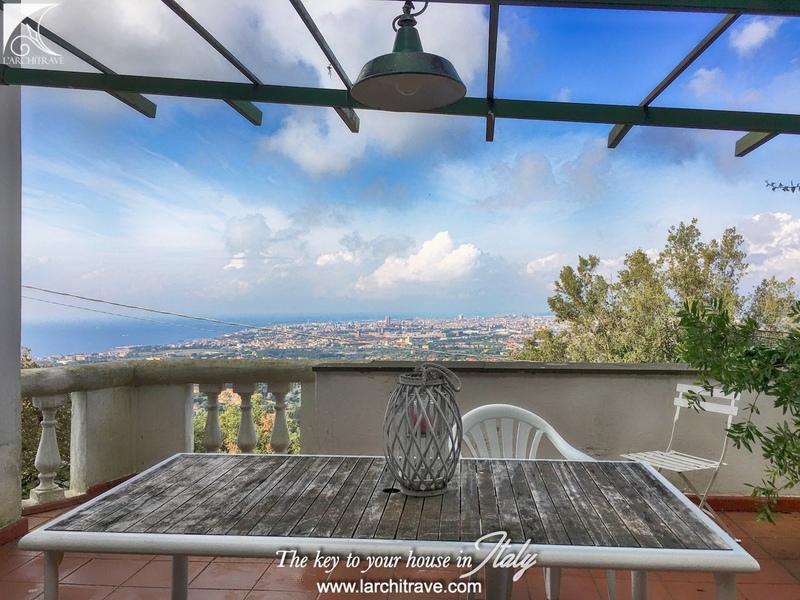 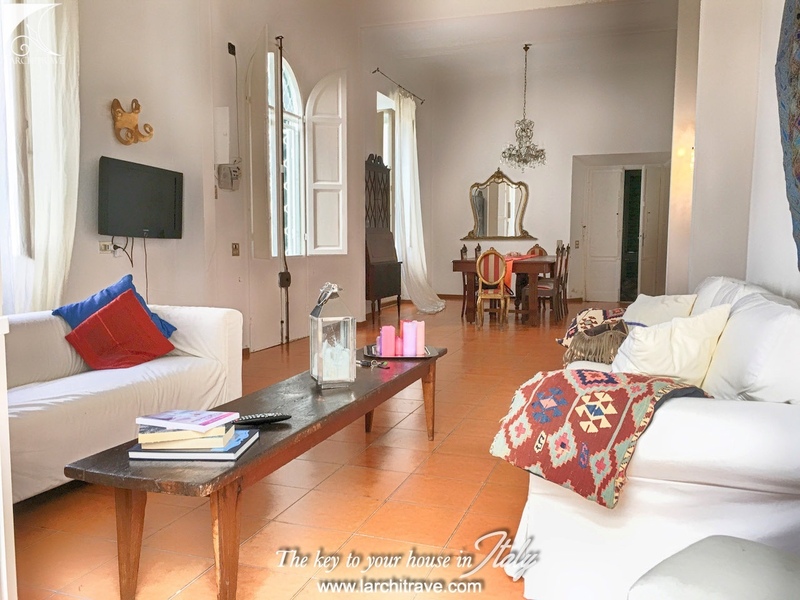 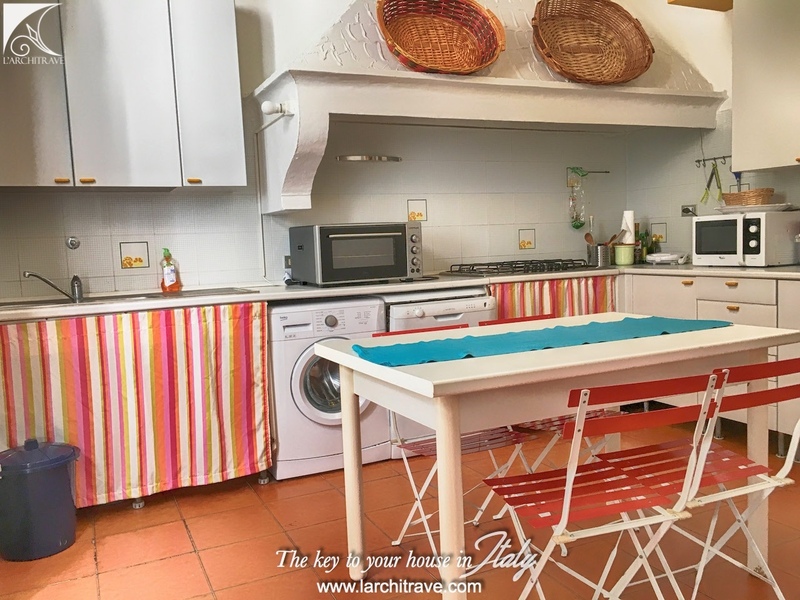 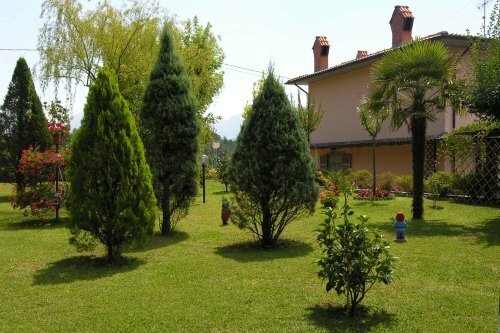 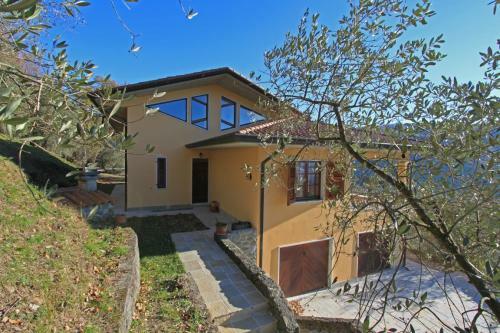 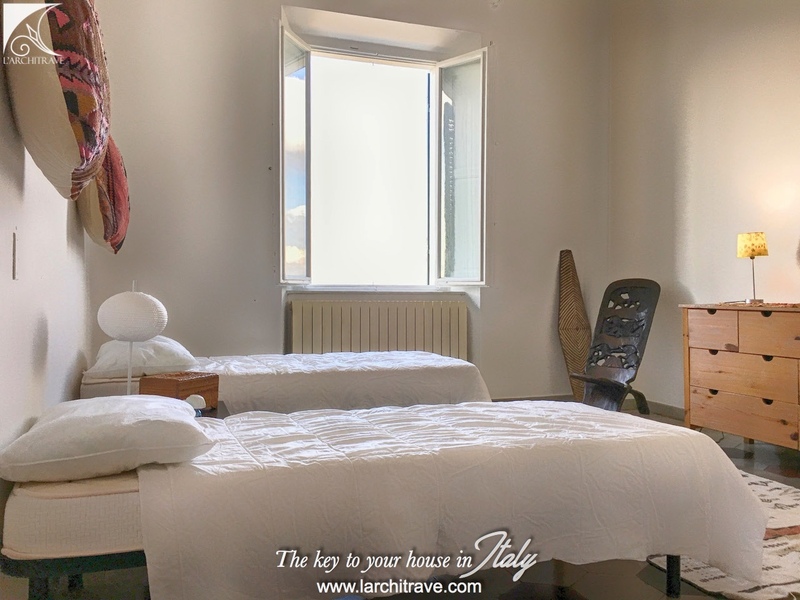 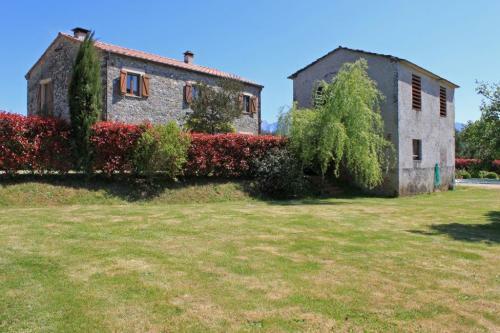 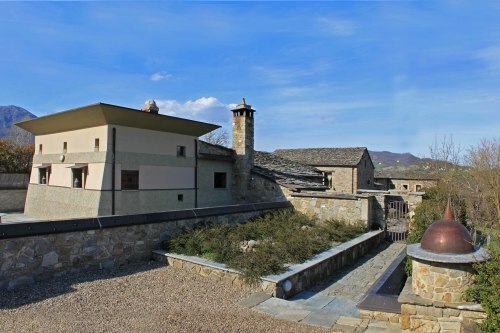 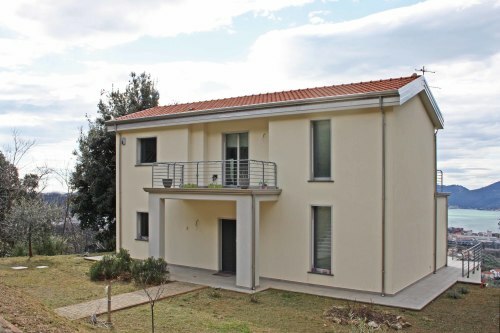 Walking distance to shops and restaurants and the panoramic "piazza" on the hill. 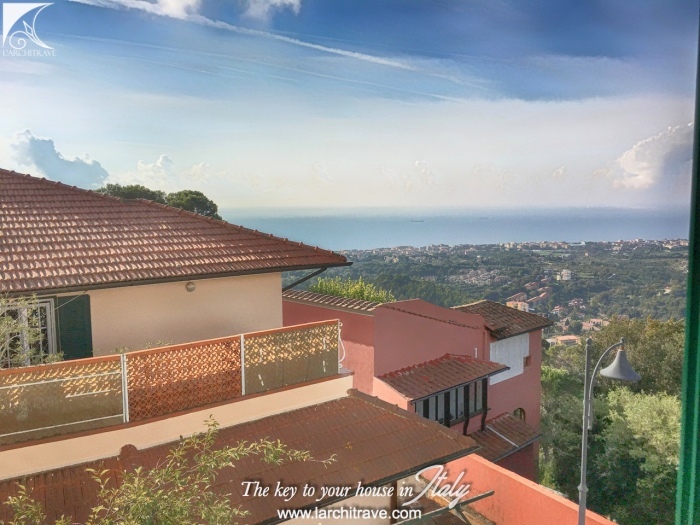 The popular village of Castiglioncello, with its panoramic cliffs and small bays and the beach is just 15 km from the villa. 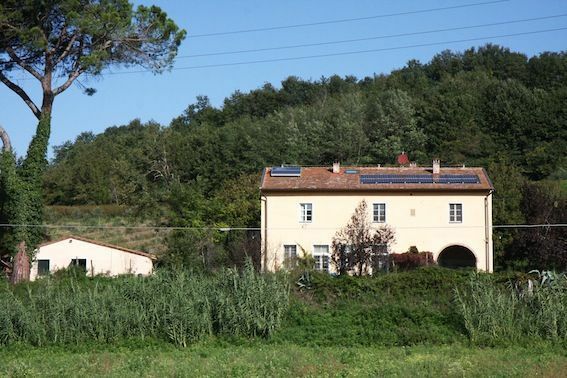 Distances: Pisa 30 km, Florence 90 km, Lucca 50 km, Siena 130 km.